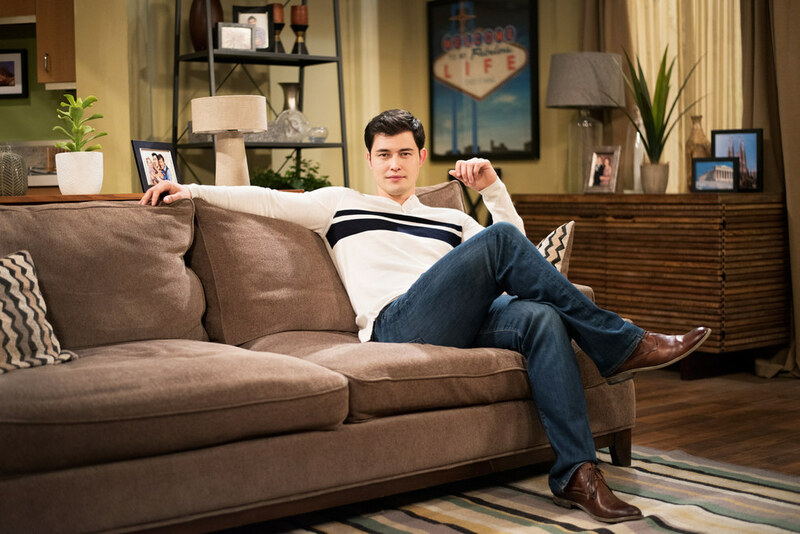 Langford on Soaps: Has “My Husband’s Lover” Jumped the Shark? – thebacklot.com, Page 6. Scroll down the linked page about halfway to get to Anthony’s top ten list. Sometimes when I read his opinions of soaps, it’s like we’re watching two entirely different shows. A wide divergence of opinion — it’s what civilized discourse is all about, Congress. This time out, however, it’s something else entirely. I like his list. I think I would have replaced #s 10, 9, and 5, but other than that, I think he’s onto something. 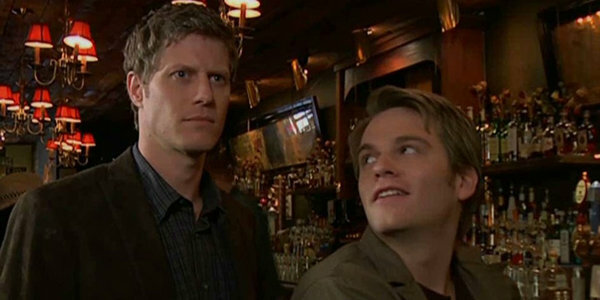 Like Anthony, I think Reid Oliver and Brendan Brady were, in many ways, some of the most important gay representations we’ve had on television. And, I, too, have a soft spot for John Paul McQueen, Aaron Livesy and Luke Snyder!